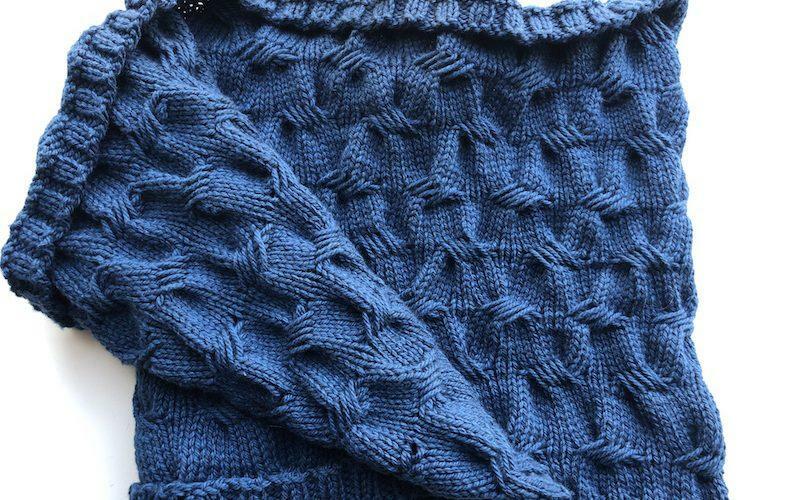 My Sea Breeze Cowl-Poncho* is fresh off the needles, and I’m excited to share it. Ta-da! 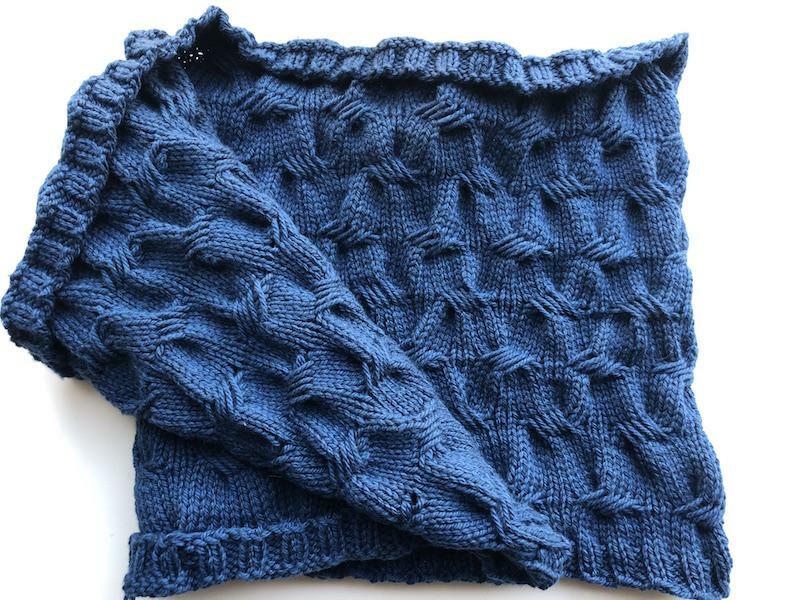 Pattern: Sea Breeze Cowl-Poncho by Julia Farwell-Clay, from MDK Field Guide No. 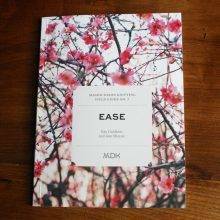 7: Ease. Excited, and a bit sheepish. 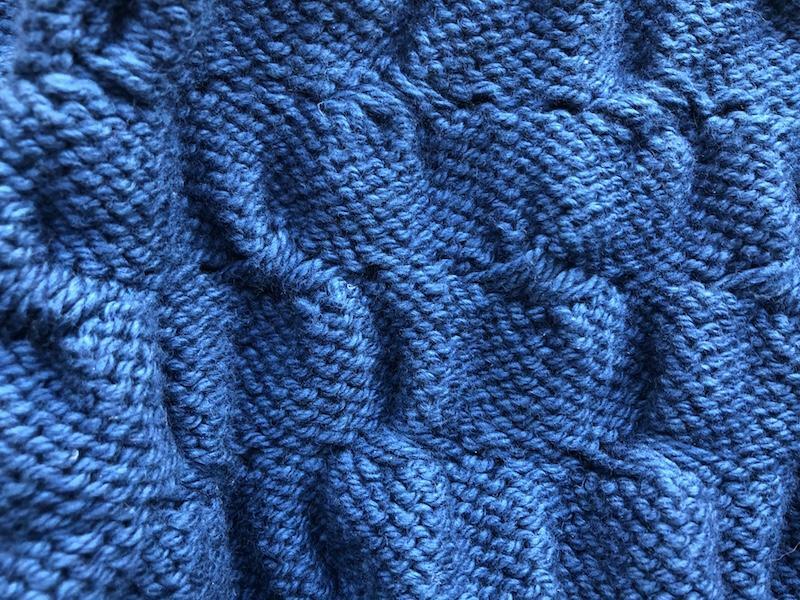 At the beginning, I put up some mental resistance to the criss-cross doodly-do stitch pattern. Out of every eight rounds, six are sweet, sweet stockinette, the lazy gal’s pal, one round is a pleasantly rhythmic set-up round, and one round is The Criss-Cross Doodly-Do Round, in which you unfurl ten triple-wrapped knit stitches and pull five of these elongated stitches through the other five elongated stitches, while keeping both sets of five loose stitches in correct order. 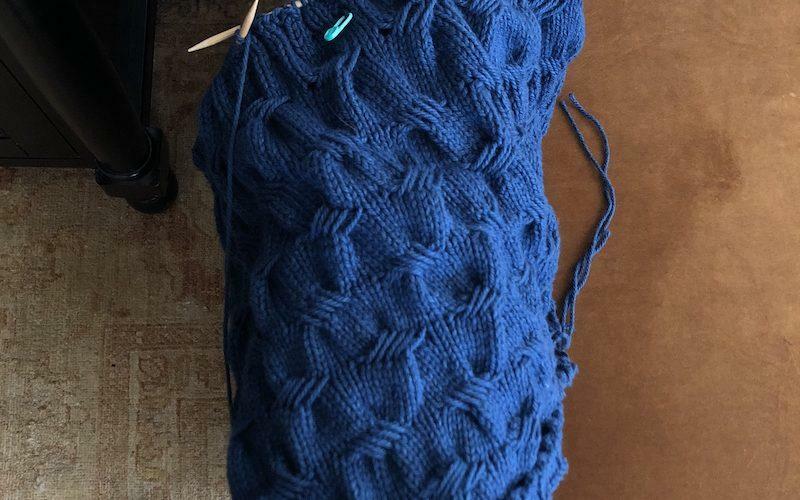 Because The Criss-Cross Doodly-Do Round (CCDDR) is only one out every eight rounds, and because I was running around a lot and trying to knit this project on the go, it took me a while to get into the swing of it. And so I started to tremble at the approach of the CCDDR. 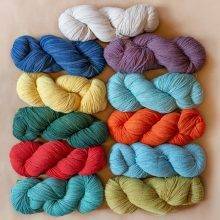 The CCDDR was not my pal; it was a frenemy that came around every eighth round, crashing my blissed-out summer stockinette party. 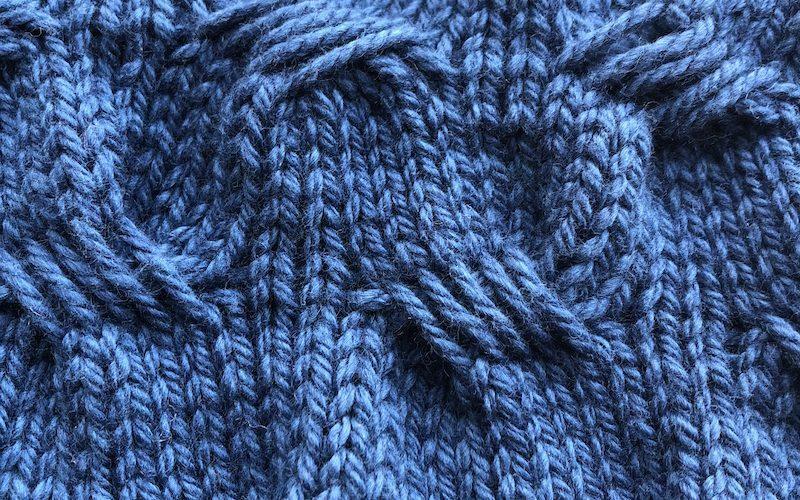 It’s like cabling, but instead of twisting stitches and knitting them in the new order, you pull stitches through stitches and knit them in the new order. 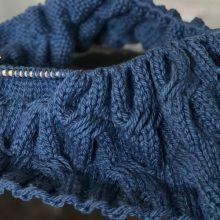 About four CCDDRs into the Cowl-Poncho* I started to get the hang. And by the second half of CCDDRs, I actually relished working them. Go figure. 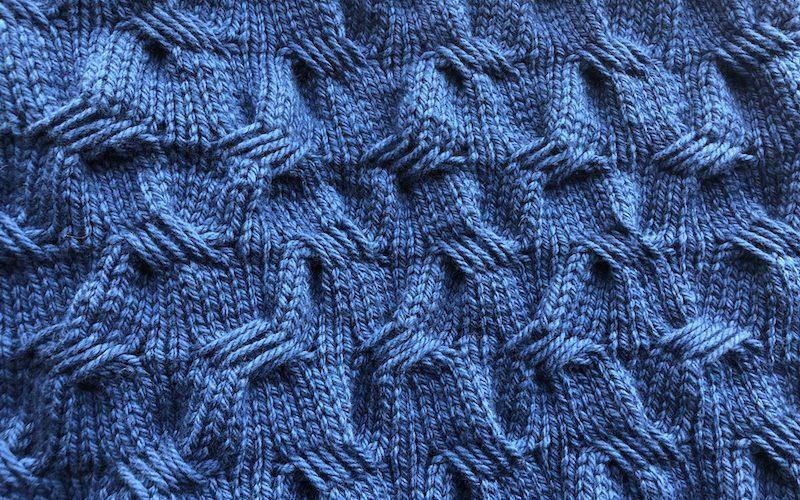 Onlookers, even non-knitters, just love this stitch pattern. It looks like magic. It’s tactile, it’s dimensional, it’s jaunty, and it’s mysterious. How does it work? Nobody knows, so they reach out and touch it, and ask you, and look at you in awe that you are making this thing. My Cowl-Poncho is merely an ordinary Cowl. I think I will wear it more that way. I like that there is no upside-down with a plain cowl. 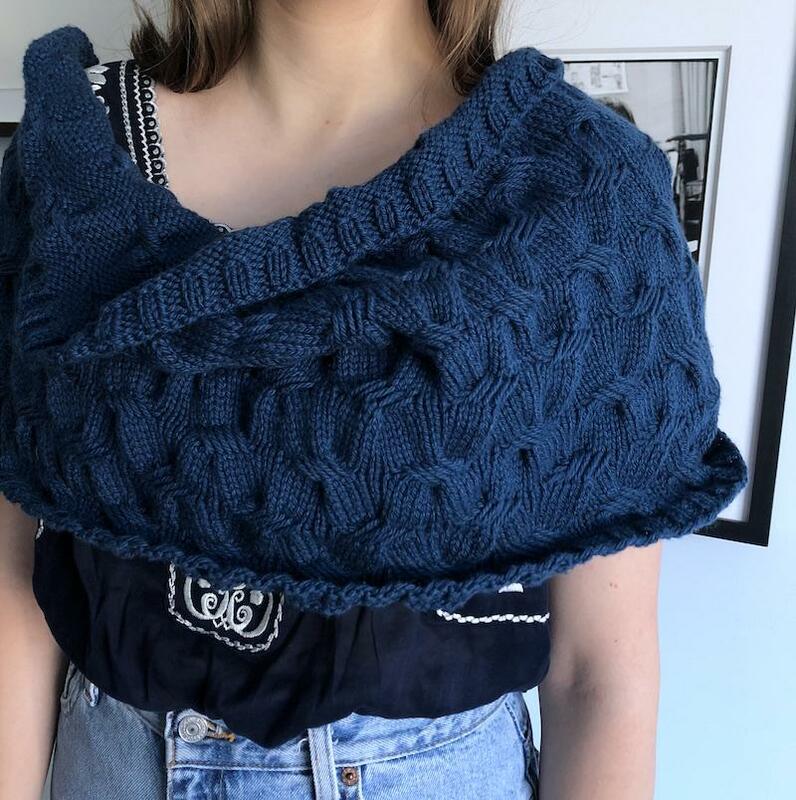 To achieve maximum cowlishness, I followed the pattern for the largest size, until I reached the first of the decrease rounds that shape the top of the Cowl-Poncho. 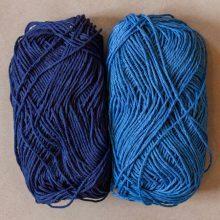 At that point, instead of working Round 1 (the set-up round), I simply started ribbing, and then bound off. Super-easy mod! Yesterday morning, doing my ribbing, I happened upon a fantastic gold chair. As may be obvious, I haven’t wet-blocked my Sea Breeze. I love the undulations, and am afeared of flattening them. The texture that everybody wants to touch. For now, I’m going to apply steam to the ribbed edges so that they behave, and leave it at that. I’m a strong believer in wet-blocking, if for no other reason than that I like to wash things after dragging them all over creation for several weeks, in the sand and the dog hair and whatnot. When I do wash it, I’ll take care not to stretch it and flatten the waves. The WS is no slouch at undulating, either. Field Guide No. 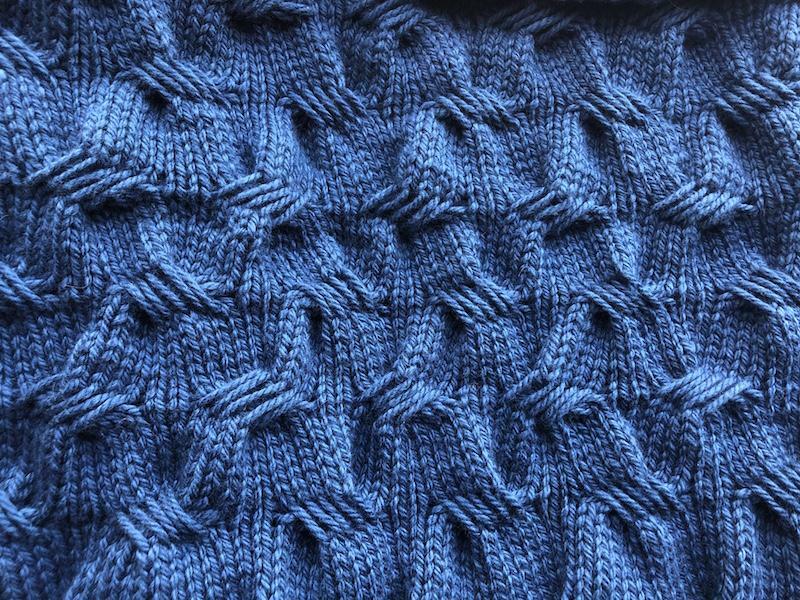 7, Home of the Sea Breeze Cowl-Poncho and other intriguing knits from the mind of Julia Farwell-Clay. Gorgeous! 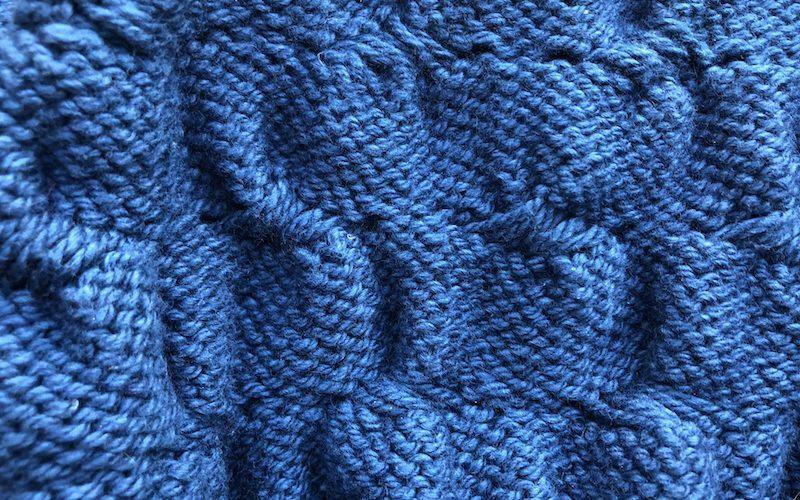 I may have to knit up a blanket in this pattern. Looks fantastic! 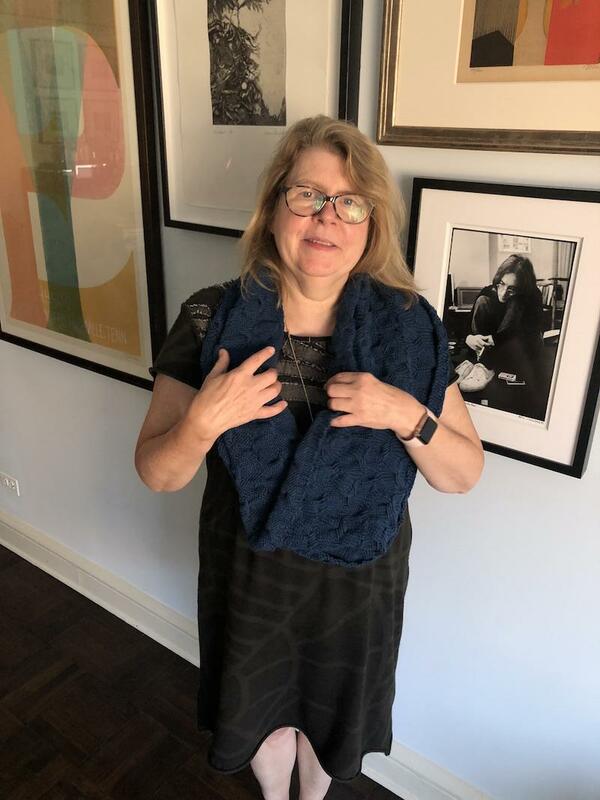 I just casted on my Parallelogram Scarf – I’m several Field Guides behind – but this Cowl is definitely on my list. More Cowl/Less Poncho for me as well. Not only that, but the CCDDR is staggered! This is quite an achievement. That yarn does look buttery and luscious. So pretty! Too often we read a pattern and give up before we even try. 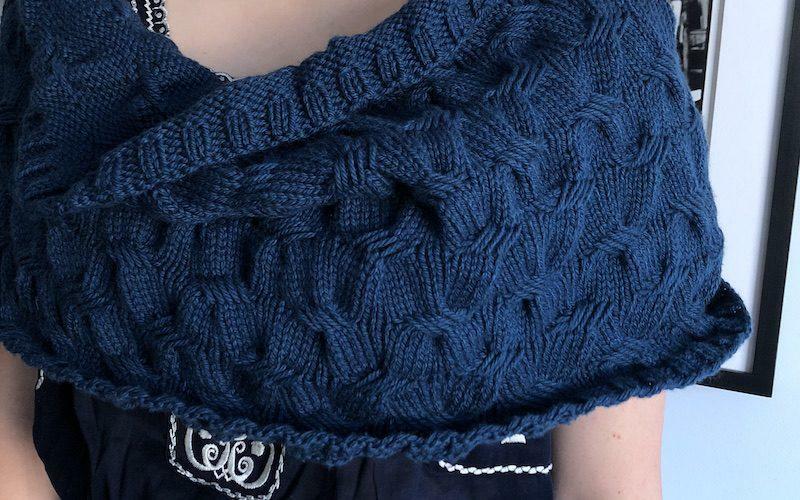 Can’t let the dread of a few rounds of CCDDRs stand in the way of a fun to wear cowl! Thanks for the inspiration. I have a bonus neck upgrade, too, and I’m thinking about seeing a plastic surgeon about it. Your cowl is beautiful! 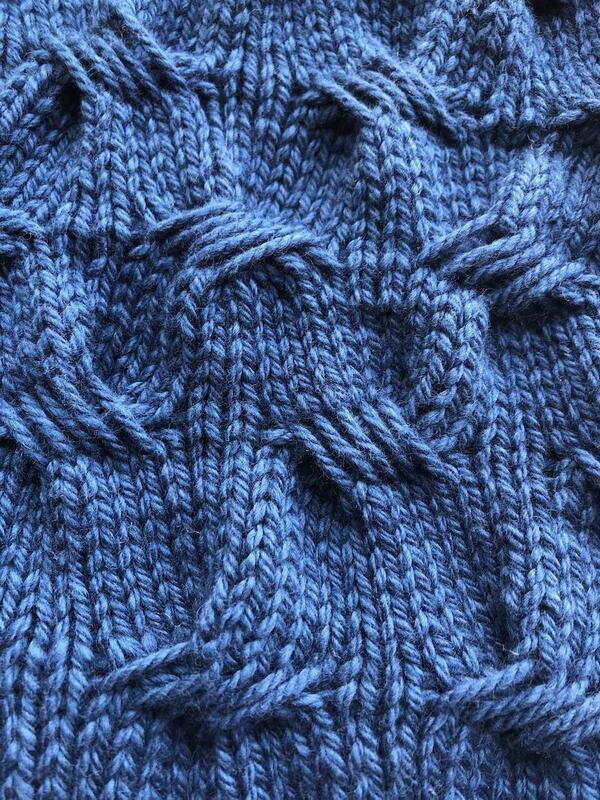 I’m still easing my way through the Picket Fence blanket, but this cowl is going to go on my list of future projects. I think it’s very interesting and looks cozy. And you are right about not flattening that interesting part. I’d like to know more about the dress you are wearing under it. It looks pretty interesting too. Oh how I LOVE this! 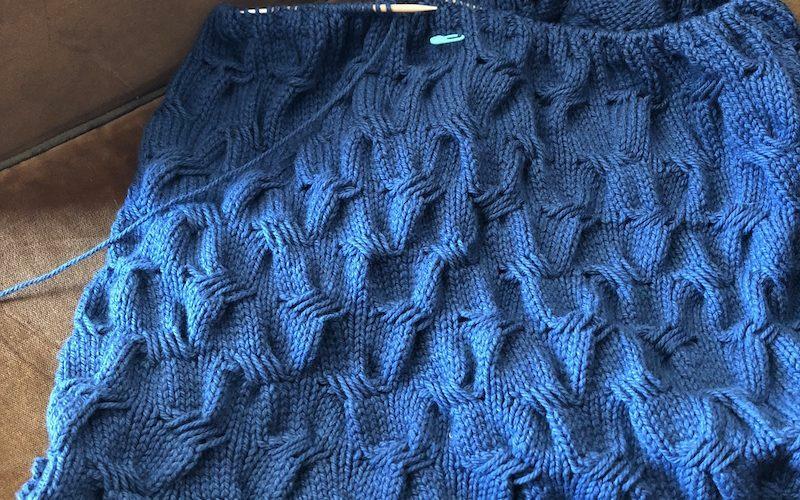 The color, the pattern…I think I may need to make one too! It’s stunning! 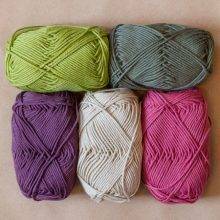 I just got my yarn yesterday , I love this pattern and hoping those lovely twists aren’t too much of a challenge! Also like just the cowl idea, I’ll have to decide, thanks! What an awesome mod, Kay! You look fab. I have a small photo of JL on the BR wall that I say hey to frequently. Gorgeous! So many patterns, so little time! I love the blue! I have the S&C sweater yarn (fire engine red, a color that I do NOT wear often enough) and the pattern (well, the whole Ease field guide, actually). I did a dog-sized swatch of this pattern, I found the CCDDR a little tough for sliding over my circular needle joins, and I admit I put it aside. 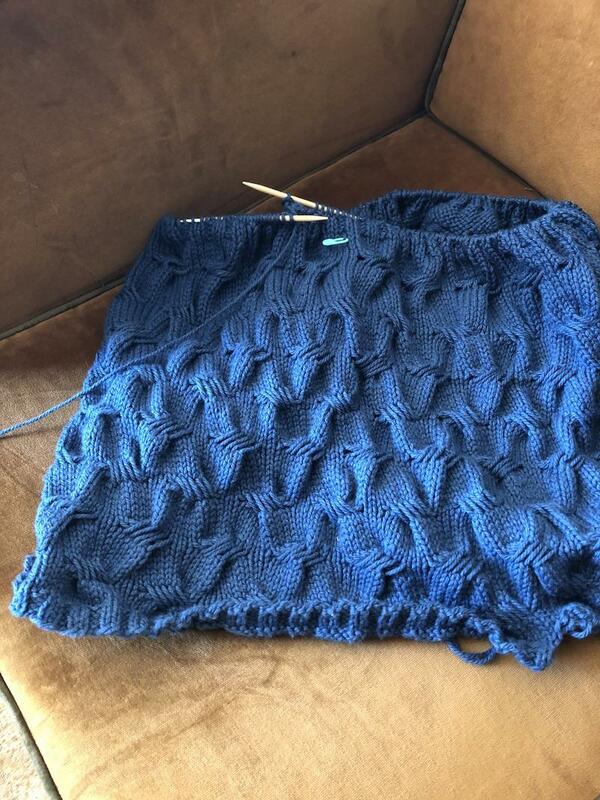 Because summer knitting is all about ease, amiright? I’ve been stockinetting steadily for the last few weeks, but I think it’s time to try this one again. Perhaps a different set of circ’s, with a join that is in itself a little smoother. 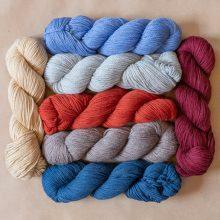 I’ve just got to get back in the groove, as Rhinebeck isn’t so far away and this would be a fun FO to have there! Love it! Sort of shadow box-esque with texture. I love MDK because of how excited you get over stitch patterns and accessories! This one looks intriguing! “Criss Cross Doodly Doo.” Love it!